1. Flexible Scheduling - We offer flexible scheduling during the summer that can easily accommodate things like vacations, travel, sports, and camps. 2. Keep Up Your Momentum and Playing Level - You’ve worked hard to get to where you are, and students who take extended breaks from lessons don’t just stop progressing - they regress significantly. A student who takes a month or two off usually takes 8 - 10 weeks to return to their previous level. 3. The Focus Factor - In summer, you can take the time to address and fix problems, explore new areas, and progress at a much faster rate! 4. Performance Opportunities - We’ve got all sorts performance opportunities at fun community events and festivals throughout the summer that our students can take advantage of! 5. 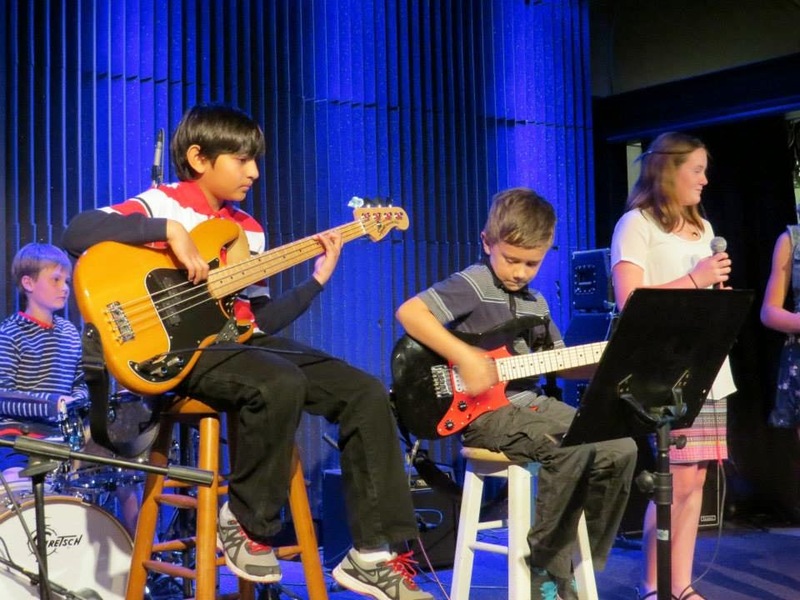 Summer Camps, Groups, and Workshops - From rock bands and summer programs to jam clubs and workshops, we offer a huge selection of fun activities to fill up your summer! Check out www.NorthMainMusic.com for details.